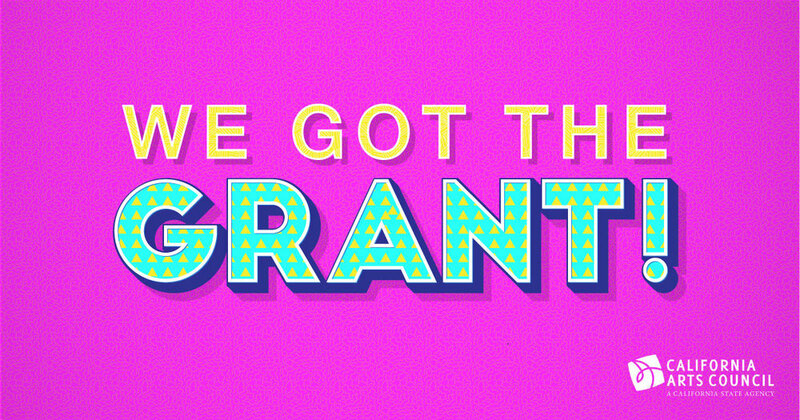 The Big Show Co. receives California Arts Council Grant! — THE BIG SHOW CO.
We are THRILLED to annouce that, for the second year in a row, we have received the California Arts Council's Veterans Initiative in the Arts Grant! This funding supports additional Memory Movement Workshops for veterans, as well as the world premiere of The Collective Memory Project! We would not be here without the support of this important state agency. THANK YOU CA ARTS COUNCIL!